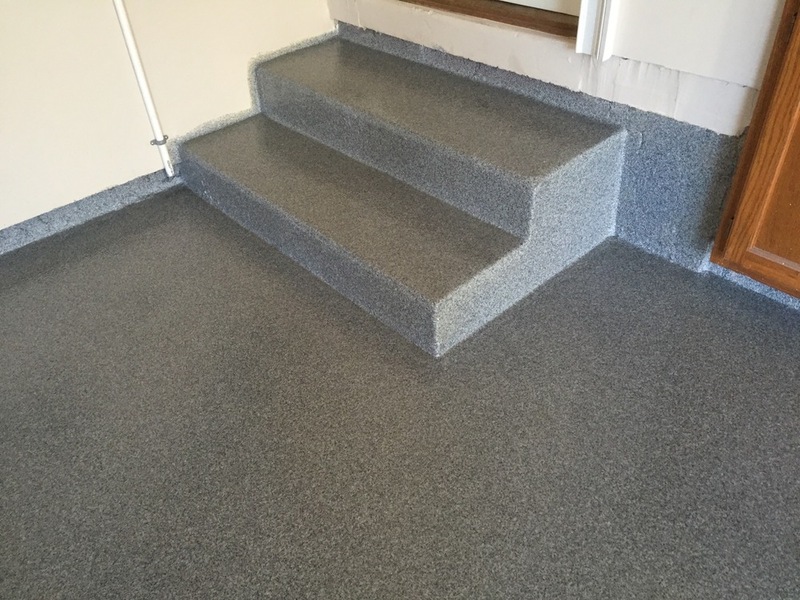 Epoxy Coatings — Level-Tech Systems, Inc.
Do you have ambitious design ideas for your space? 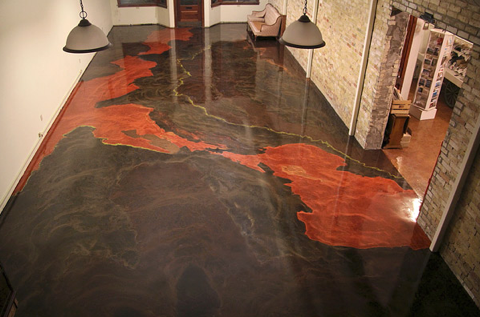 Decorative epoxy coatings are a surefire way to create a floor that stresses quality, sophistication and YOUR vision! We boast endless possibilities, extensive knowledge and unparalleled customer service that will make choosing a beautiful floor the pleasure that it ought to be. First, we must evaluate your floor and plan out much much mechanically profiling needs to be done in order to satisfy our rigorous standards. This is arguably the most important step and is accomplished by either shot-blasting or use of a diamond grinder. We continue by repairing any blemishes in the floor with an epoxy joint fill followed by application of the prime coat. Once the prime coat is finished, the base coat is applied. This is the step in which your floor comes to life! 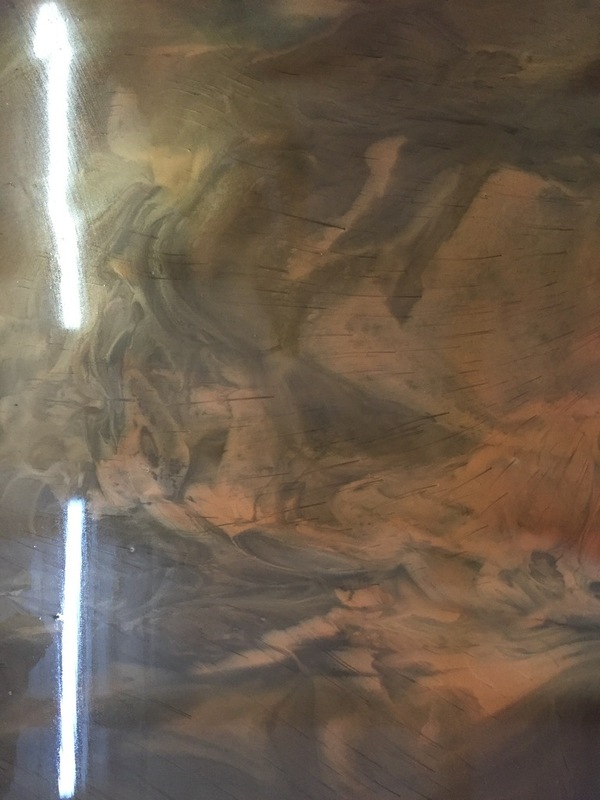 Once the base coat is applied, we can continue to color your floor to a limitless degree, giving virtually any pattern or design you can imagine. We can also broadcast a variety of vinyl chips into your floor, which is a popular option for garages and warehouses. Finally, we apply a clear coat of UV-protecting polyurethane onto your floor. A polyurethane coat is the only way to guarantee that your floor will keep it's texture and color.